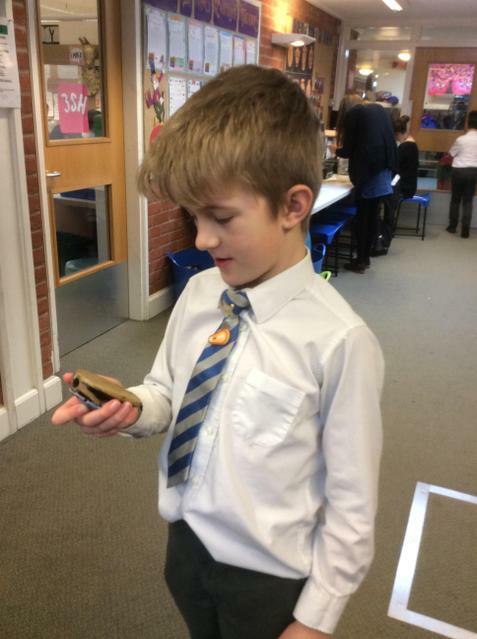 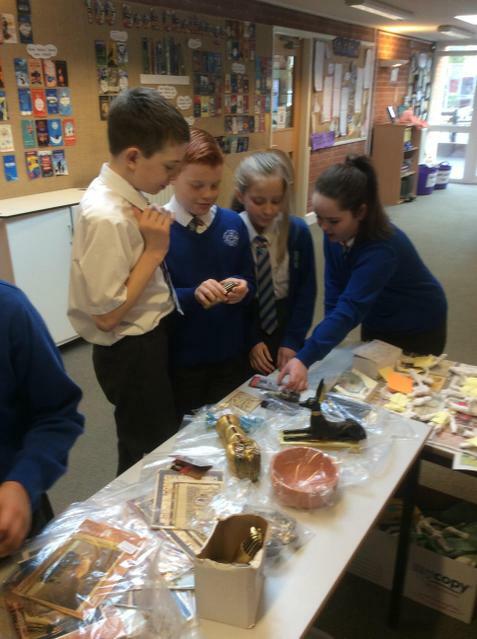 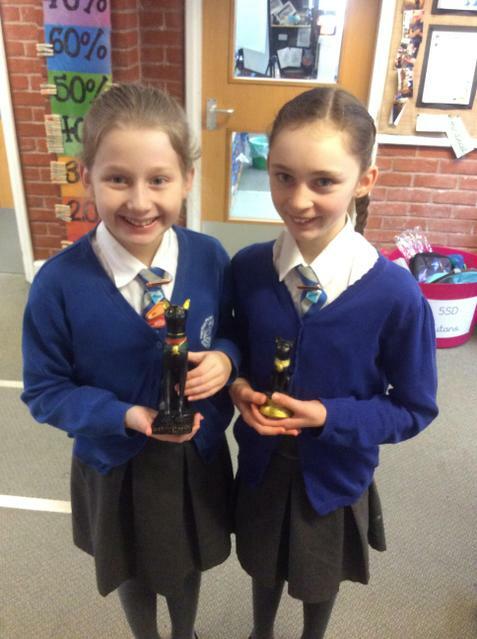 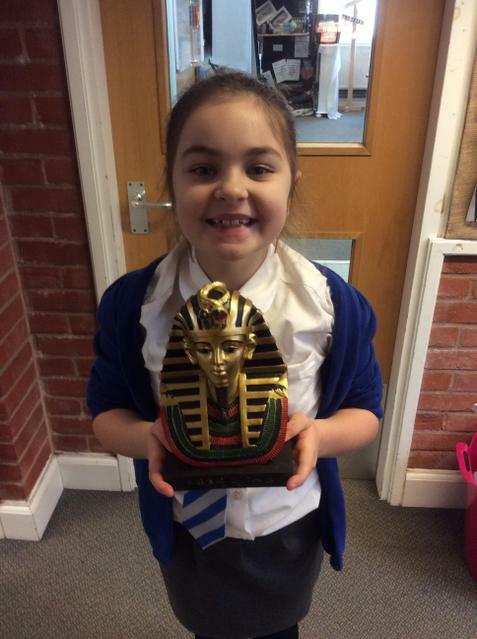 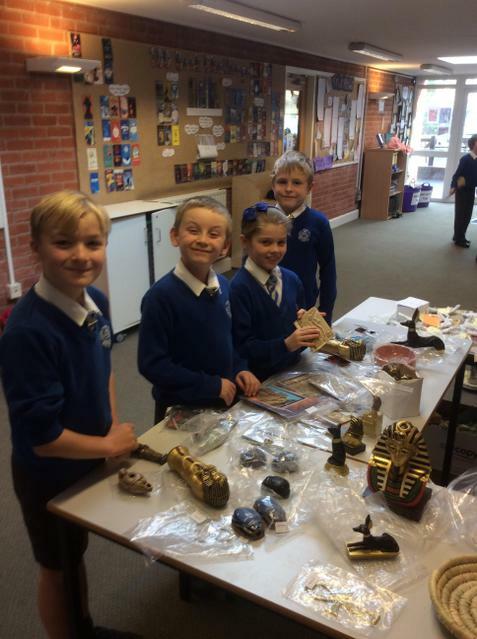 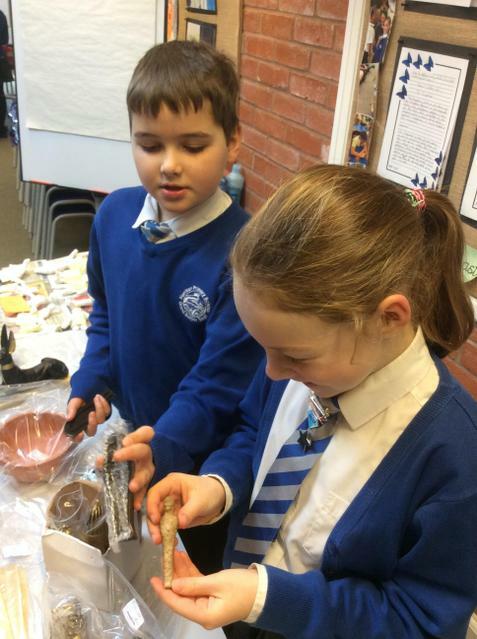 Year 5 were lucky enough be explore a range of Ancient Egyptian artefacts today. 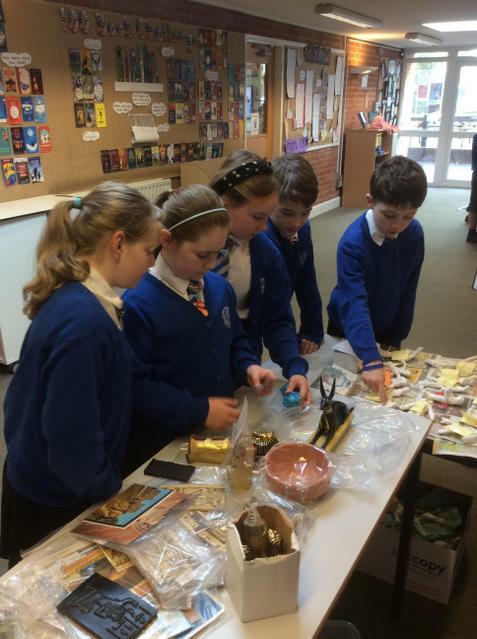 We carefully looked at all of the treasures and couldn't believe some of the things we saw. 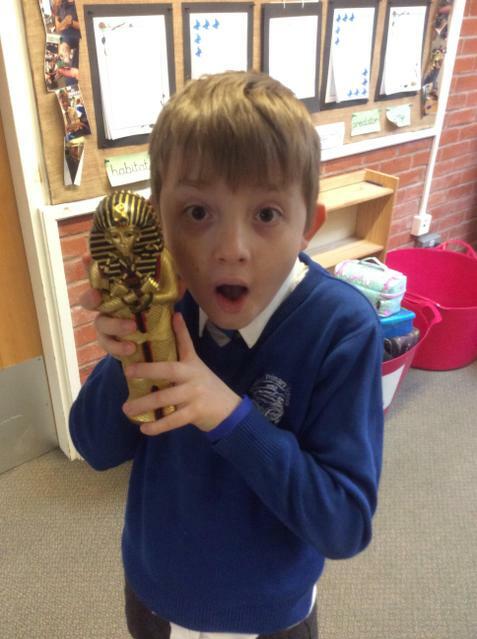 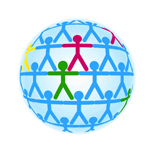 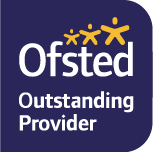 Ask us to tell you all about it!